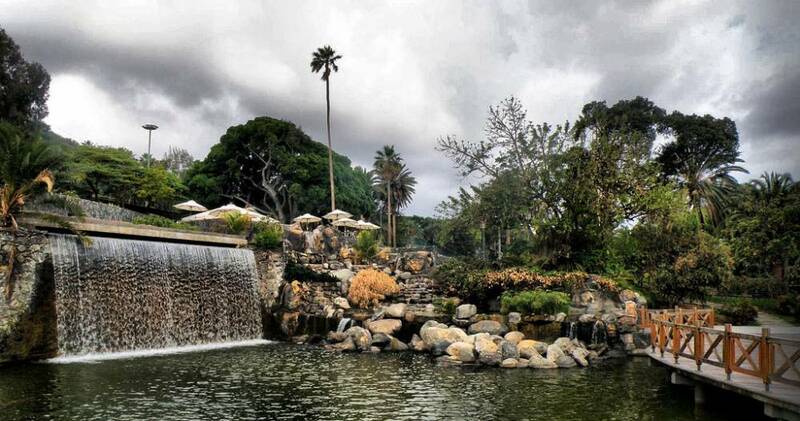 Lunch: Not included. 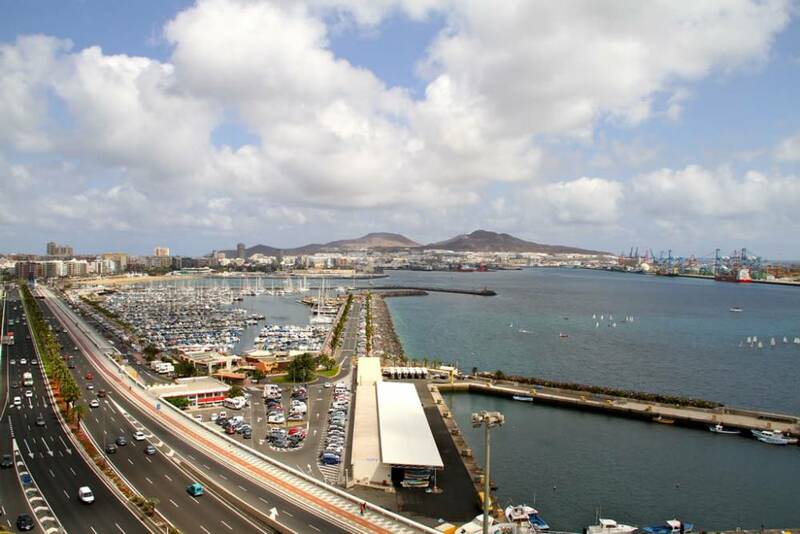 Possibility to have lunch in Las Palmas at leisure at noon. 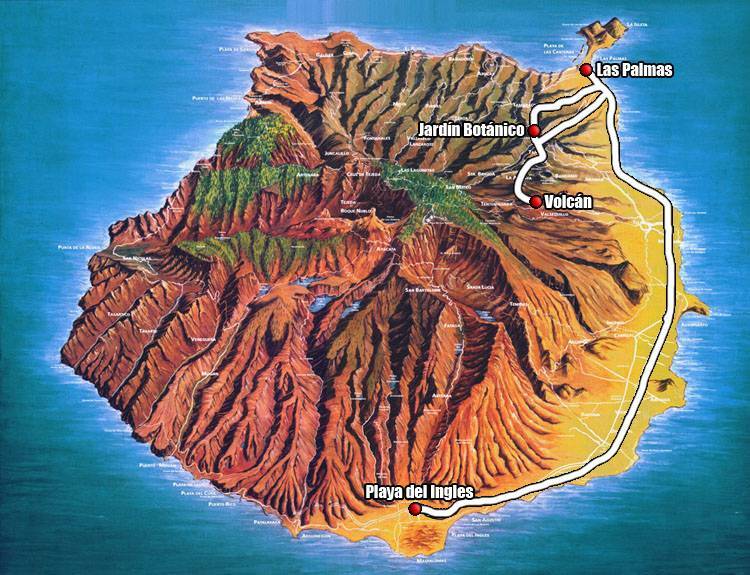 Multiple options to choose a restaurant. 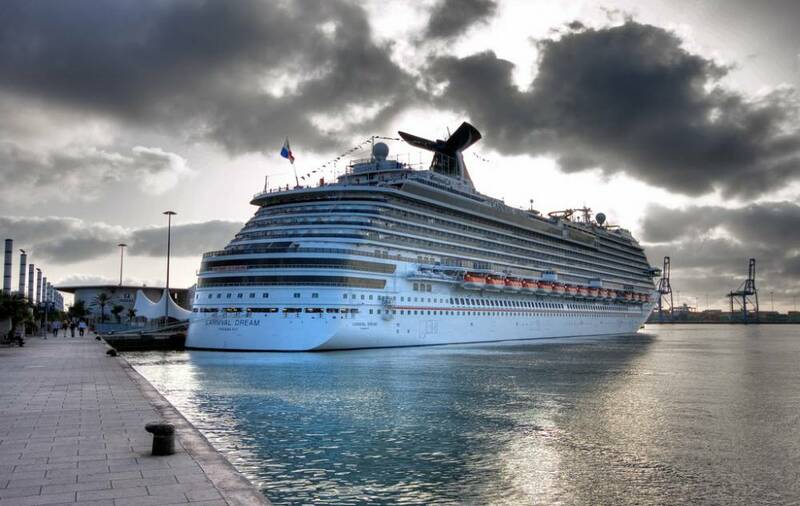 Tickets: Unneeded. 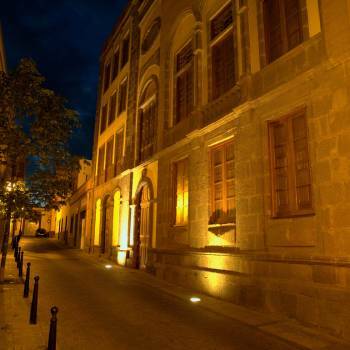 Optional visits at your leasure time. 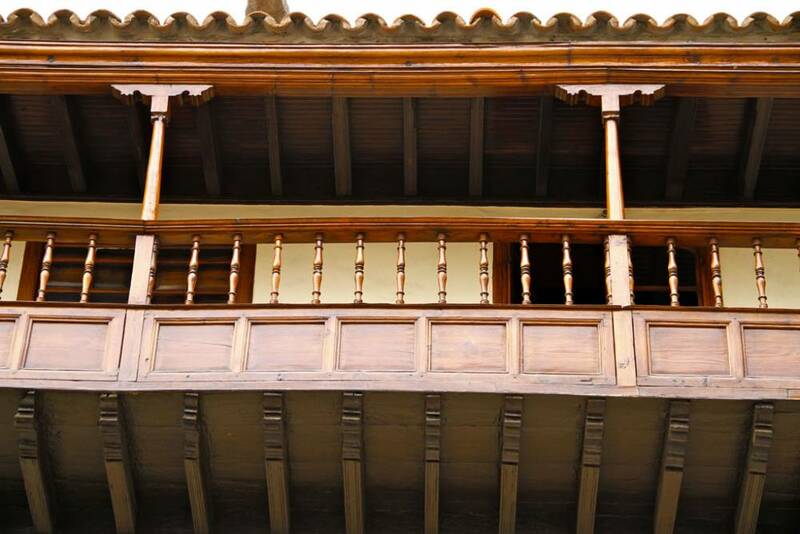 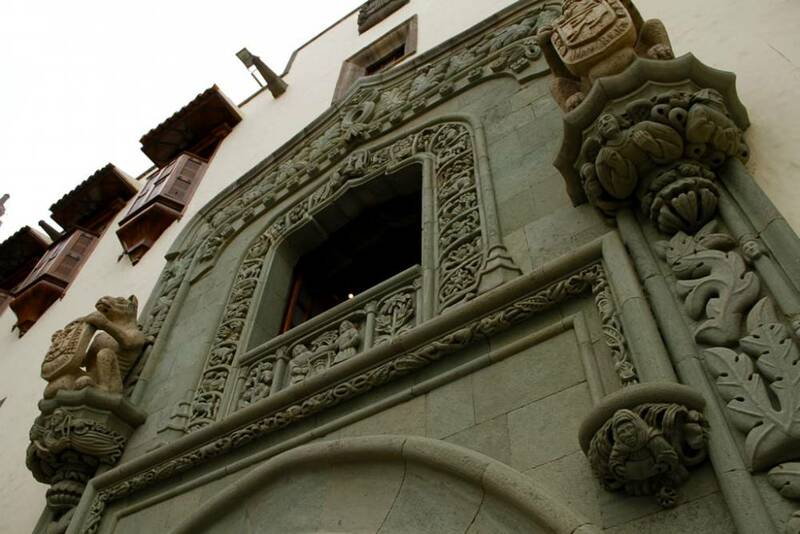 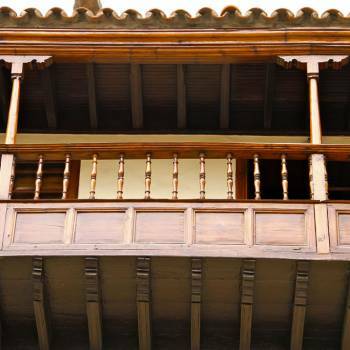 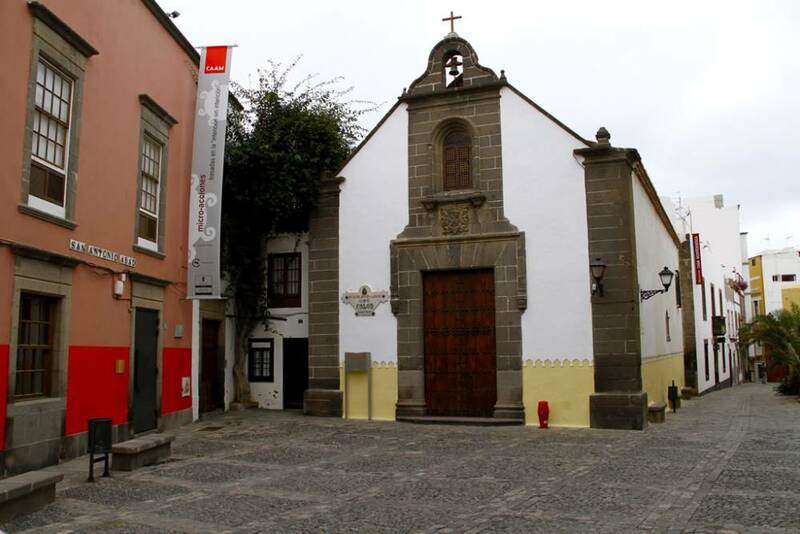 We recommend you, the house museum of Cristopher Columbus. 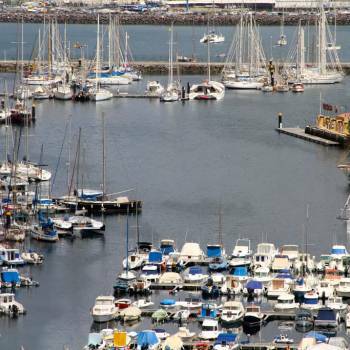 Don't pay more, get three products for the price of one!. 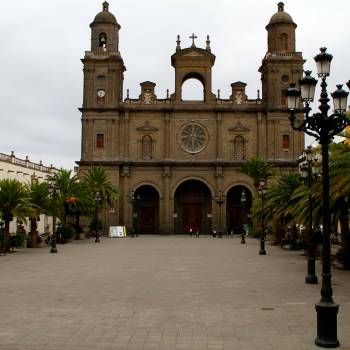 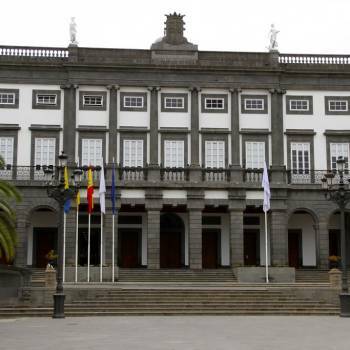 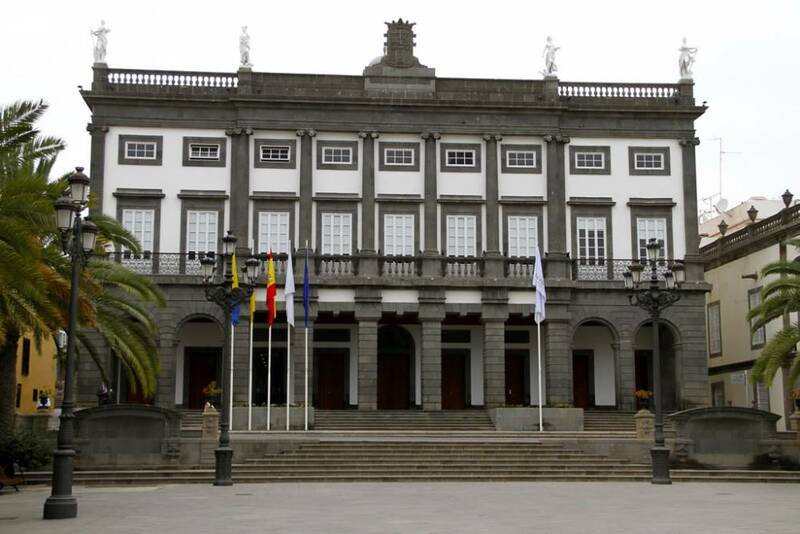 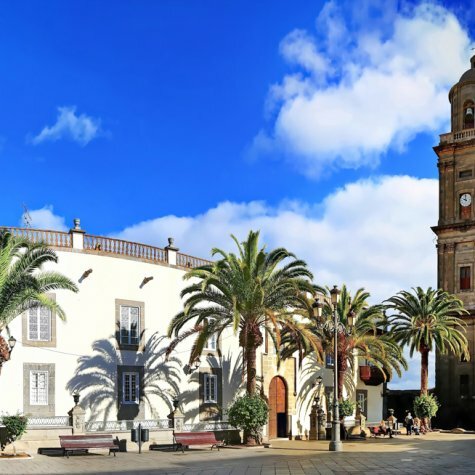 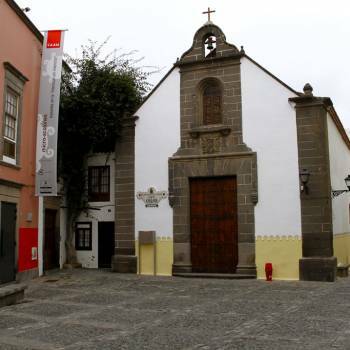 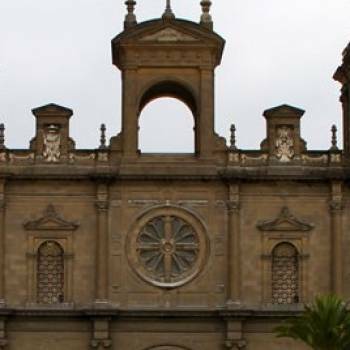 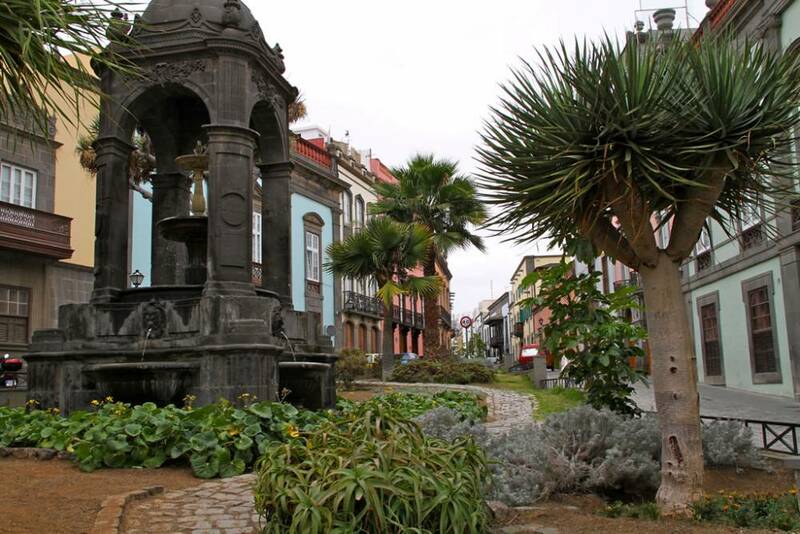 Once in Las Palmas we start our tour on foot in the historical district of Vegueta, where we see the catedral, the city hall, the Bishop's Palace and the "Perez Galdos" Theatre; carrying on to the Columbus Museum and the local market. 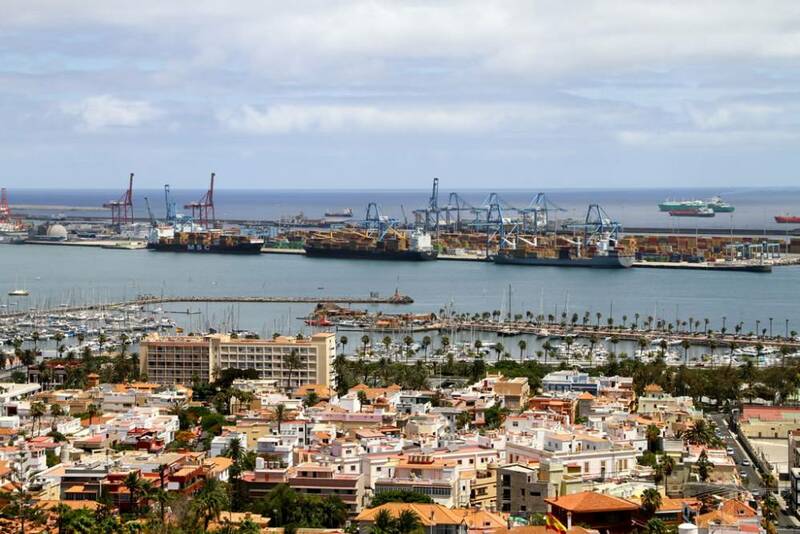 After that get to see the beautiful views of the city, its sports marina, and the third most important port in the Atlantic. 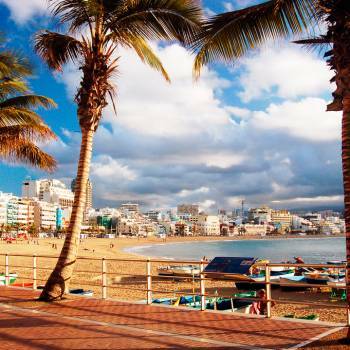 Once in Santa Catalina Park, enjoy your leasure time for shopping, take a walk along the pedestrian shopping area and get to know "Las Canteras Beach" (The Copacabana of Europe!). 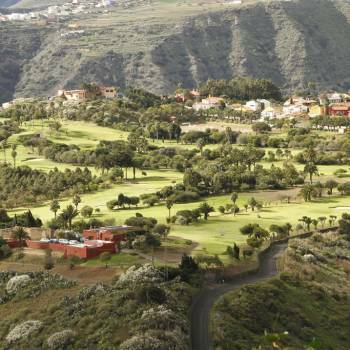 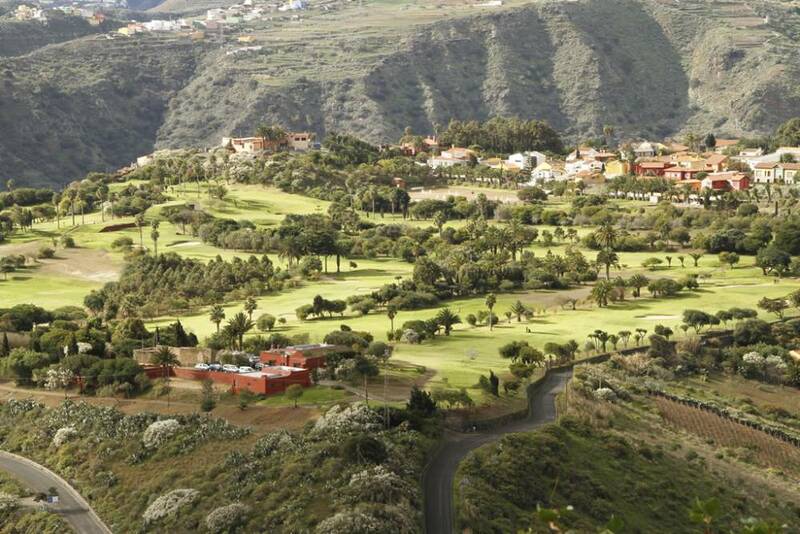 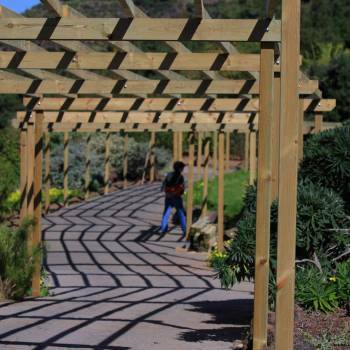 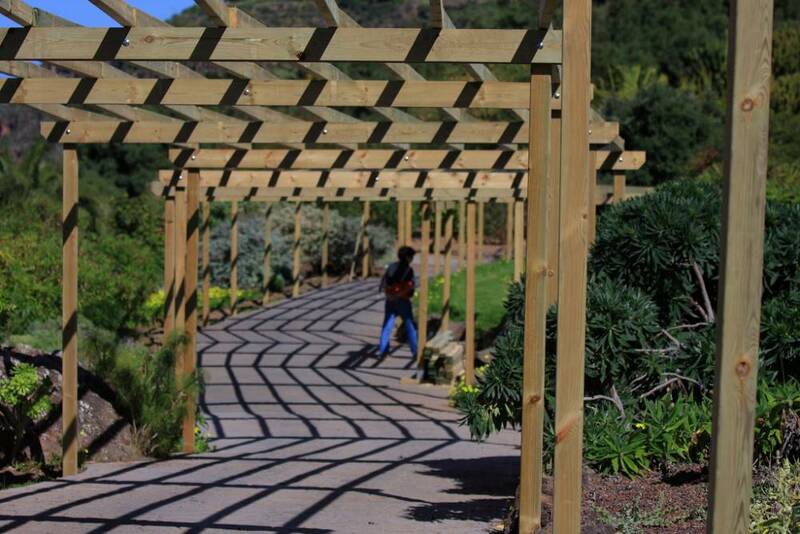 We also visit the largest botanical garden in Spain and the majestic volcanic crater of Bandama. 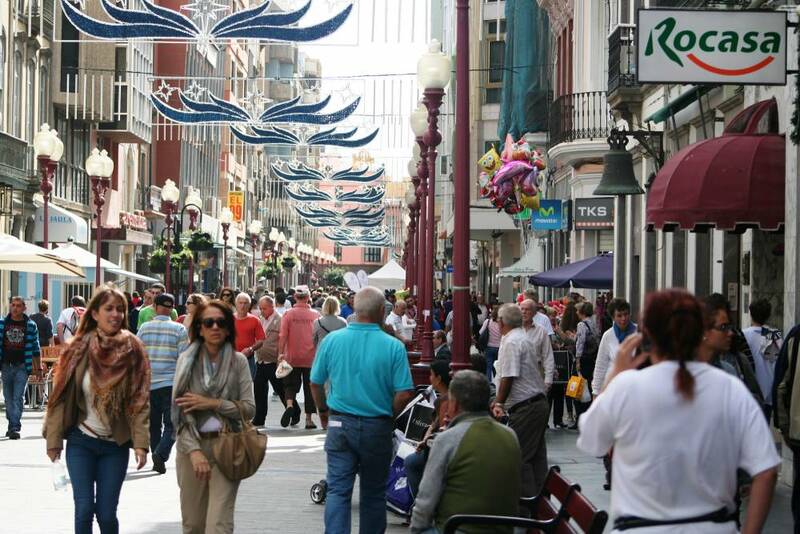 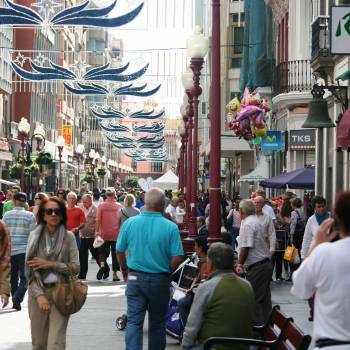 Let’s go shopping in Las Palmas; hundreds of shops await you in the historic old quarter, and while you’re there, visit the Cathedral, the Columbus Museum and the markets. 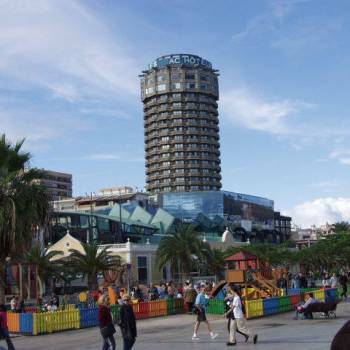 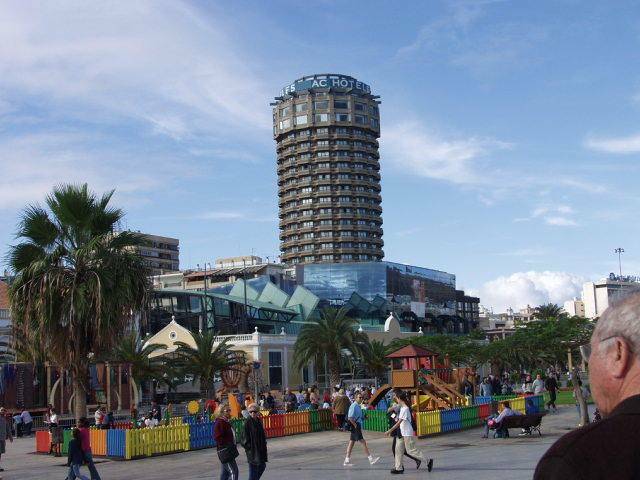 Enjoy the island’s largest shopping centre "Las Arenas" and stroll along the famous Las Canteras Beach, and by the Alfredo Kraus Concert Hall. 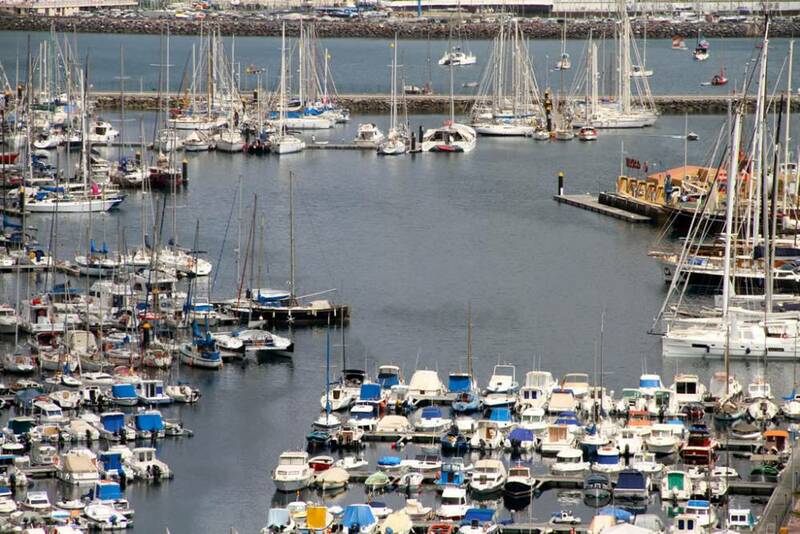 Discover the harbours and shopping areas around Santa Catalina Park. 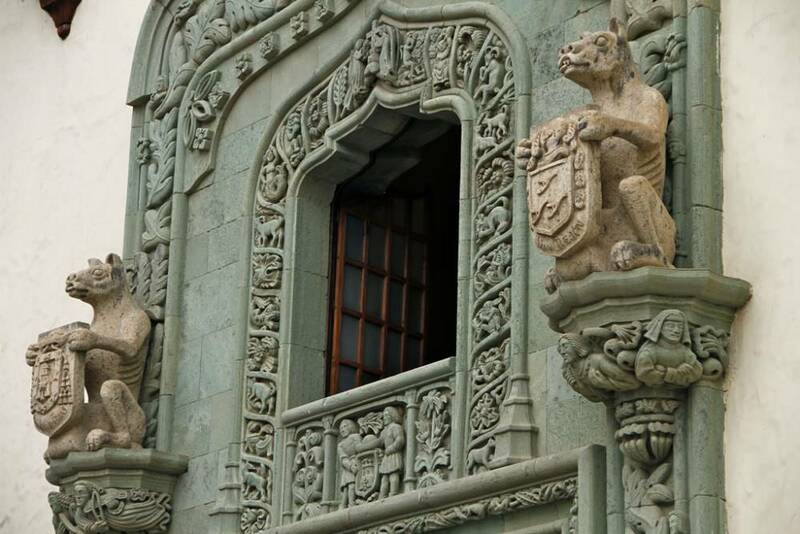 Admission Tickets not included in the price. 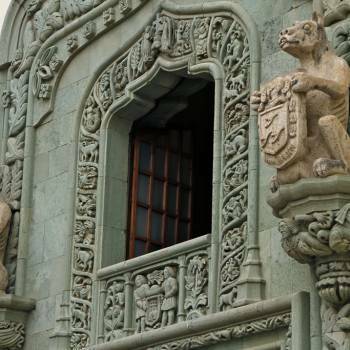 Do not pay more, three products for the price of one! 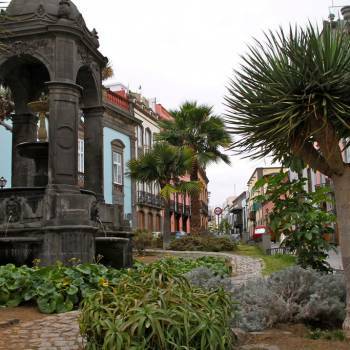 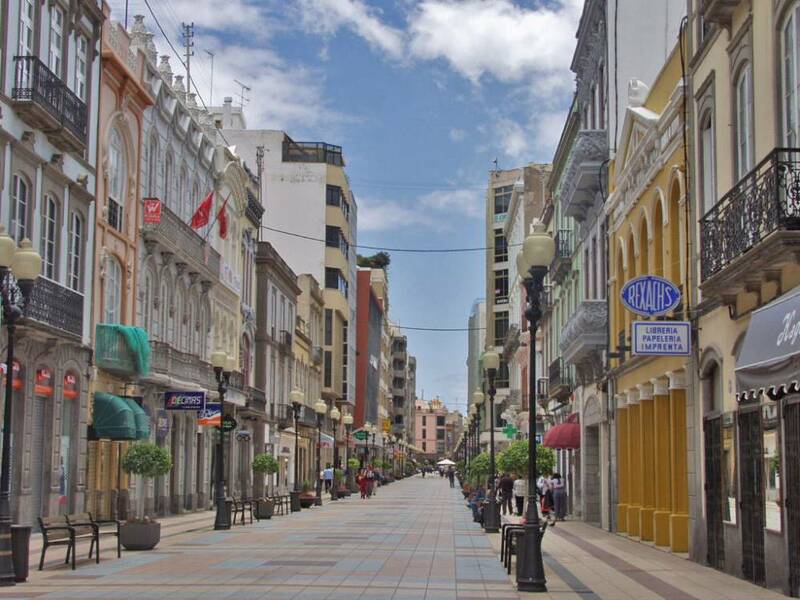 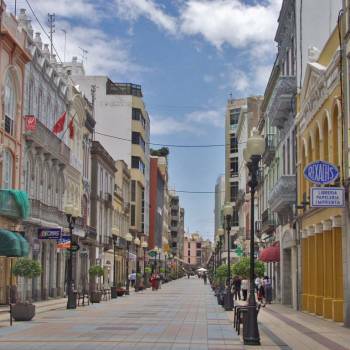 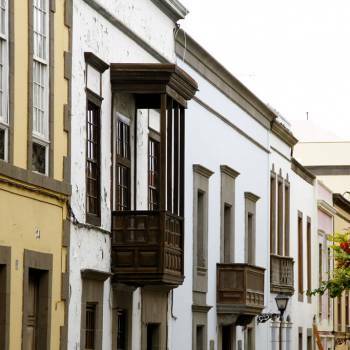 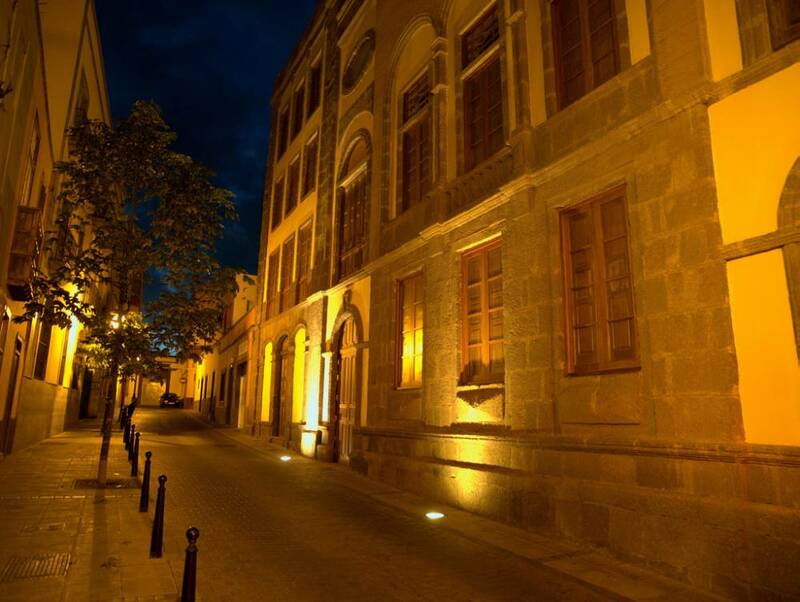 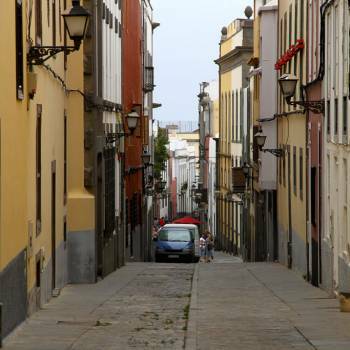 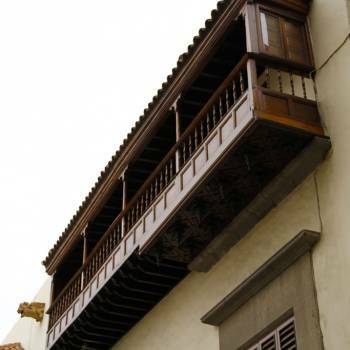 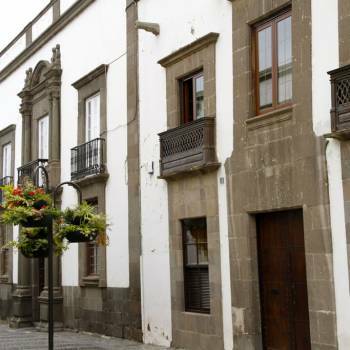 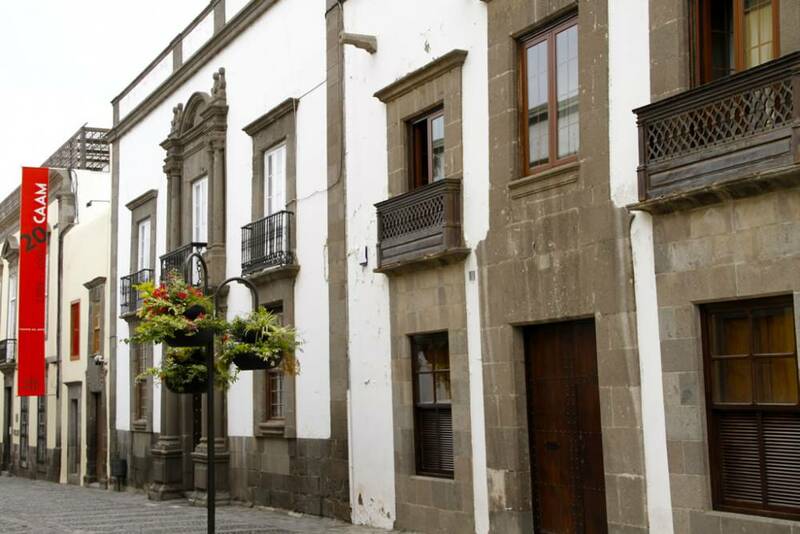 Once in Las Palmas we start our visit on foot, through the historical center of "Vegueta" where you can discover a colonial style layout, with numerous narrow winding streets. 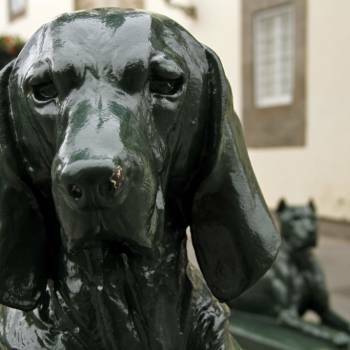 In the square of "Santa Ana", meeting point of celebrations and concerts, you will see the famous "Santa Ana dogs", eight sculptures made of cast iron, but painted green to make them go for bronze, representing dogs that are at one end of the square, facing the façade of the cathedral. 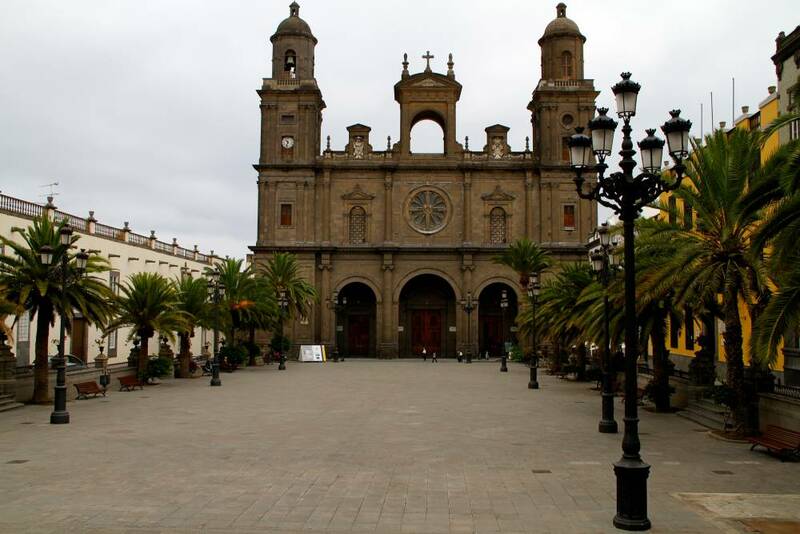 From the same square you can see the cathedral, the city hall, the bishop´s palace and some houses of modernist style. 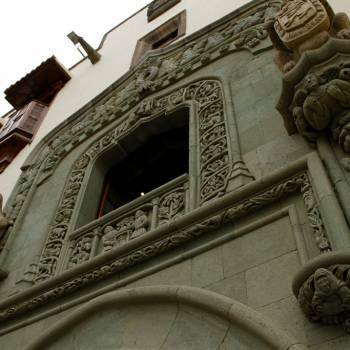 The guided tour continues to one of the most emblematic buildings of the city, the "House museum of Columbus", which stands majestically in front of you. 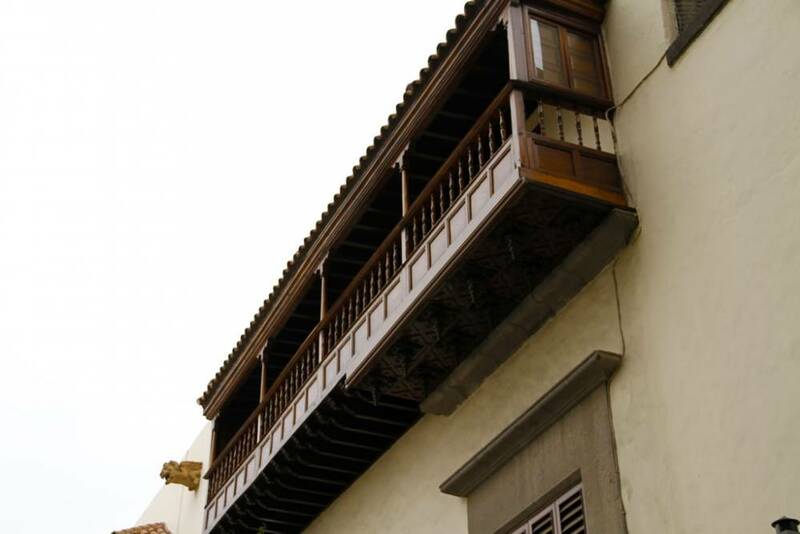 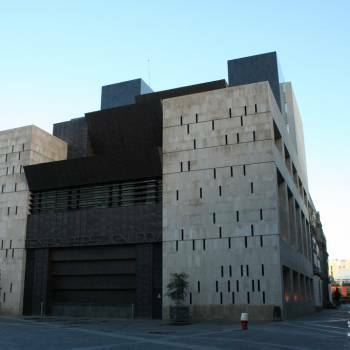 This museum was inaugurated in 1951 and we recommend, in your spare time, to pay it a visit, something Christopher Columbus already did in 1492 during his first trip to the Indies. 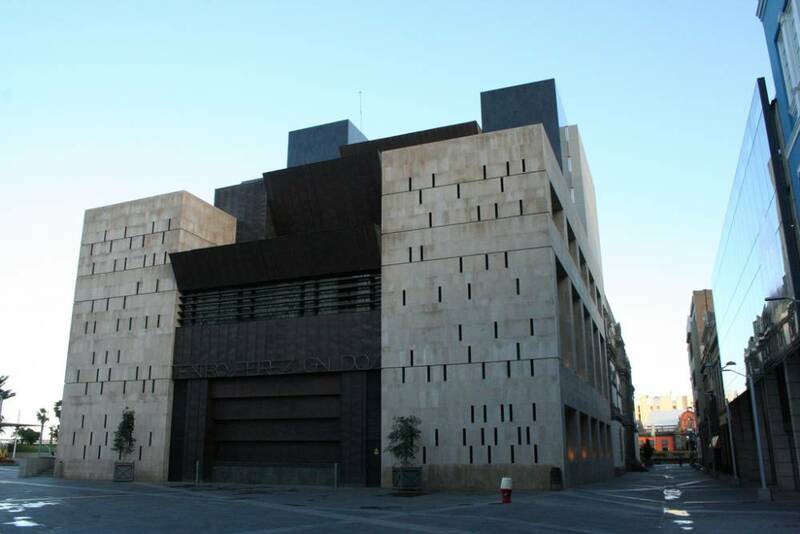 You can also choose among having a look at the "local market of Elisabeth II" or see the beautiful façade of the "Pérez Galdós theatre" and / or have a coffee in the famous pedestrian street of "Triana". 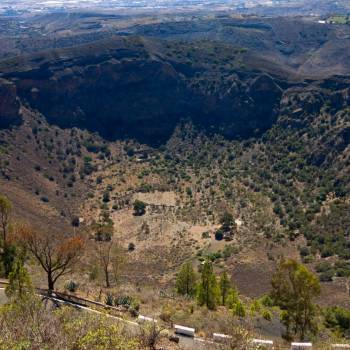 Later on, we drive along the northern road that takes us to the centre of Gran Canaria to see the most famous crater of the island, the "Caldera of Bandama", a volcanic crater 1.000 meters in diameter and about 200 meters deep that originated a little over 3.000 years ago, and once inhabited by a family. 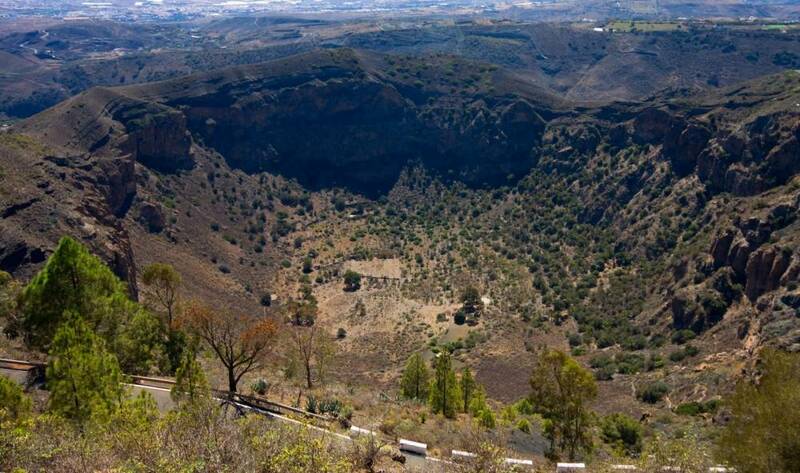 In the background of this impressive crater you can find some growings and a small house where the family of Agustín lived. 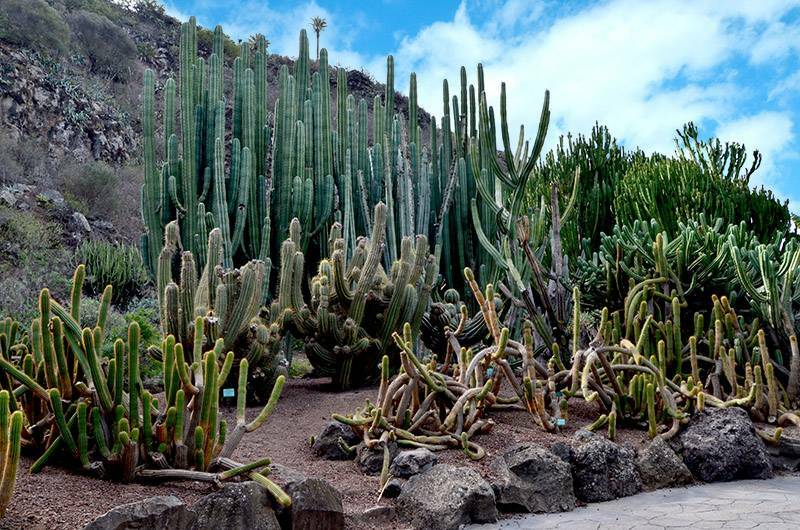 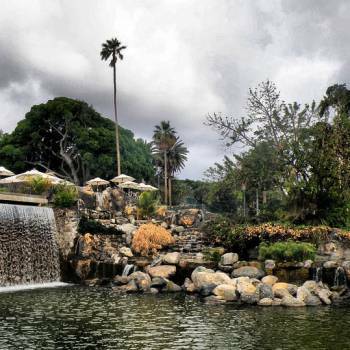 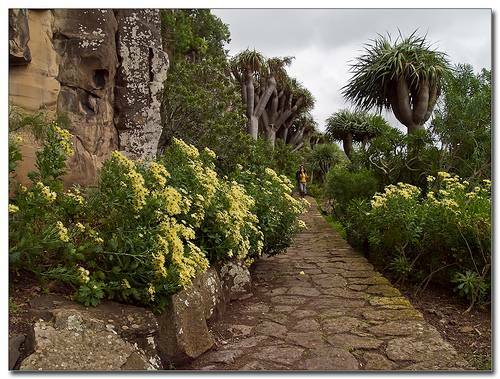 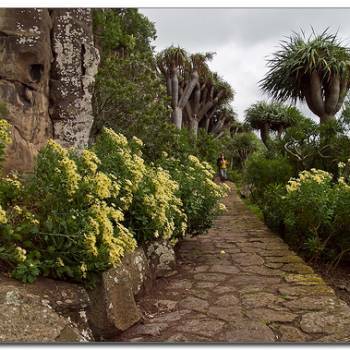 The largest botanical garden in Spain (about 23 hectars) opens its doors, better known as the "Jardín botánico de Viera and Clavijo", this majestic garden hides a collection of more than 570 plants endemic to the Macaronesian area and you can only see on the Canary Islands. 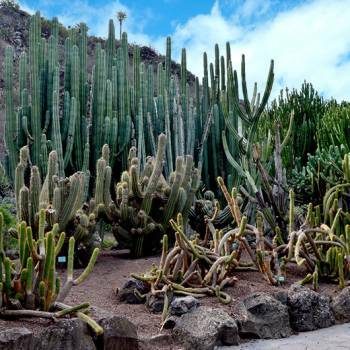 Enjoy this beautiful visit and sight our: Dragons, palm trees, laurisilva among many other plants and native trees and not forgetting one of the most complete and large gardens of succulent plants (cactus, euphorbias, aloes, agaves ...). 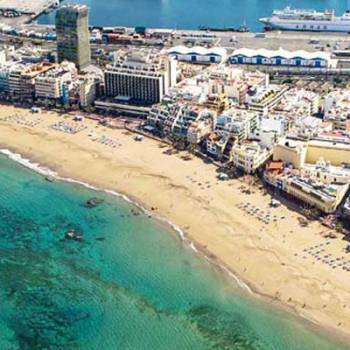 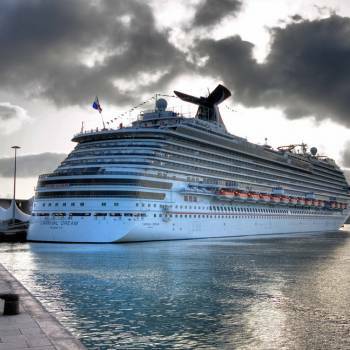 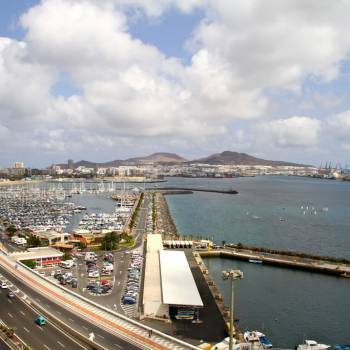 Back to the civilization you will enjoy a panoramic view of the Avenida Marítima (sea avenue) with breathtaking views of the city, its marina and the third most important port of the Atlantic: "The Port of La Luz". 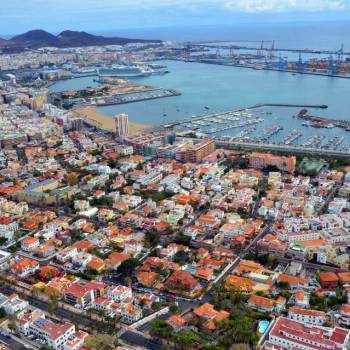 The "Santa Catalina park", main meeting point of the city and where the carnival of Las Palmas de Gran Canaria takes place every year (one of the best carnivals in the world) welcomes you to this second part of your visit. 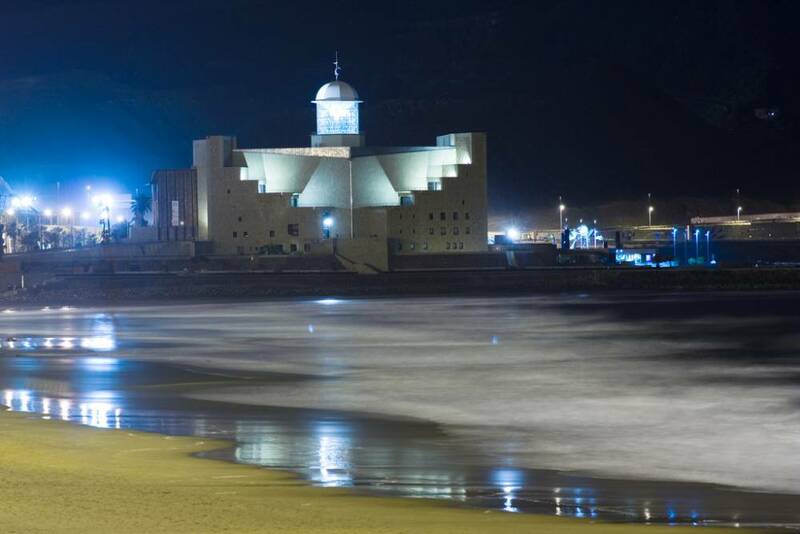 Here you can decide what to do, since you have almost 3 hours’ leisure time and where to take a stroll along the beautiful beach of "Las Canteras" (European Copacabana) and bathe in its placid waters is something very palatable, go shopping through its pedestrian streets or have a look in one of the largest shopping centers on the island: "Las Arenas", "El Corte Inglés" or "El Muelle". 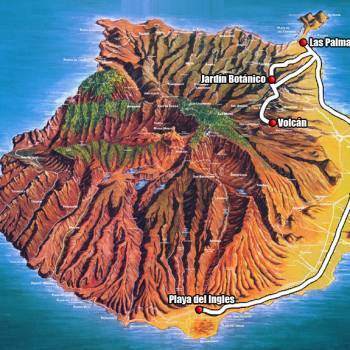 About 4:30 - 5:00 p.m. we will be back in the south of Gran Canaria. 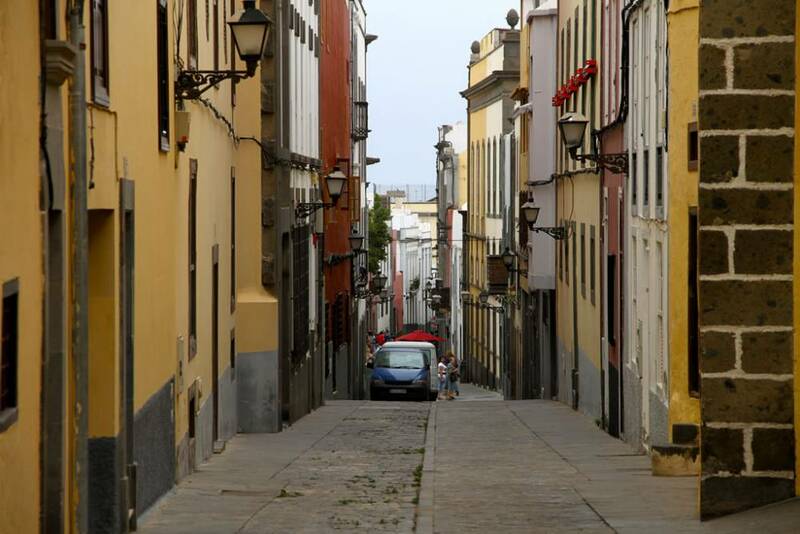 In short, a day full of alternatives at a really spectacular price. 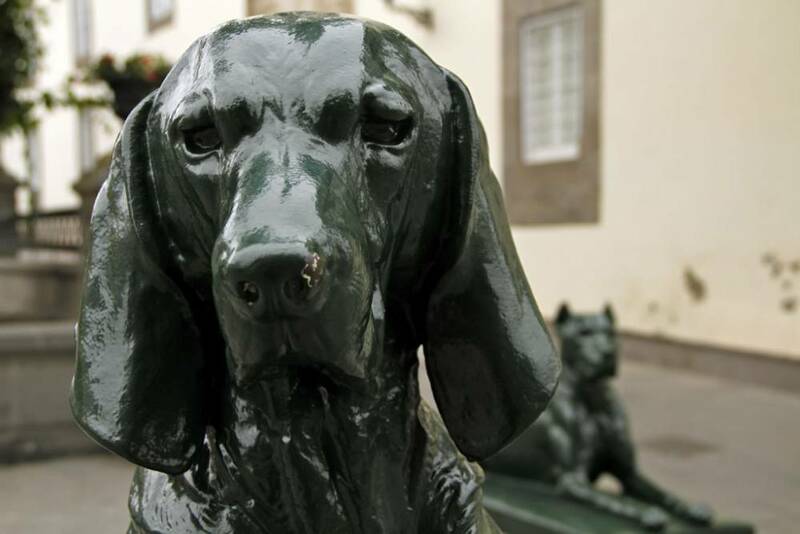 Don't pay more, three products for the price of one! 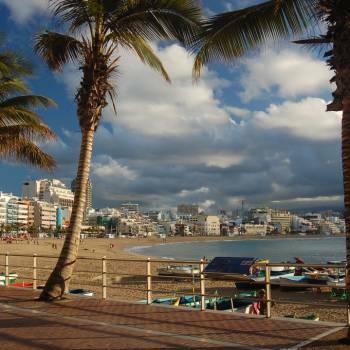 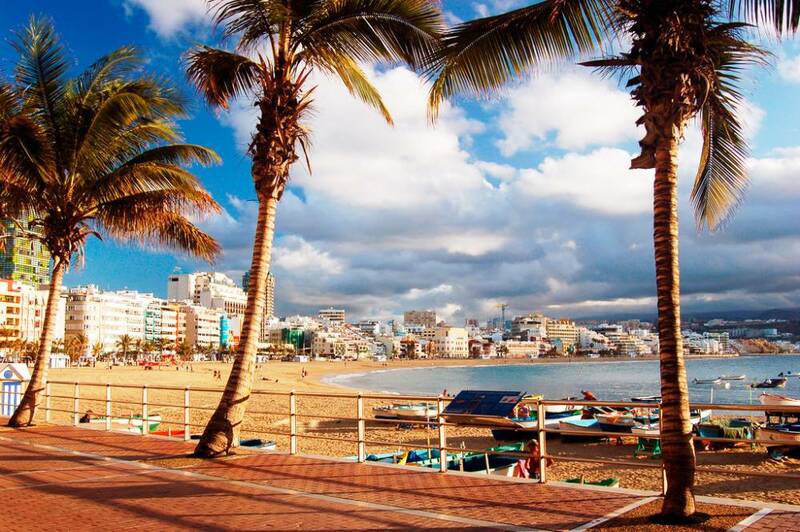 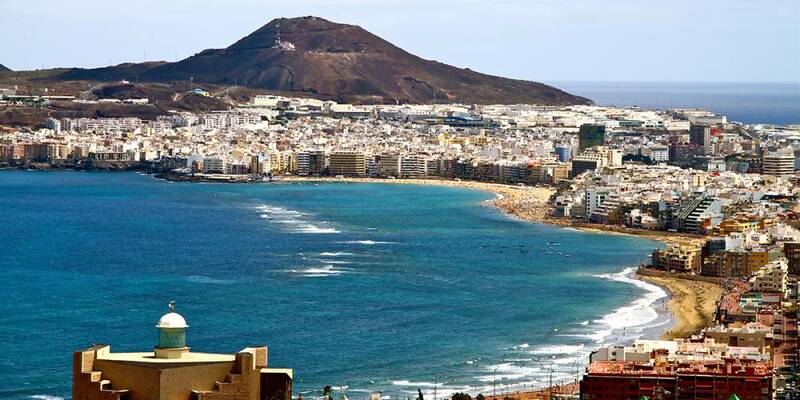 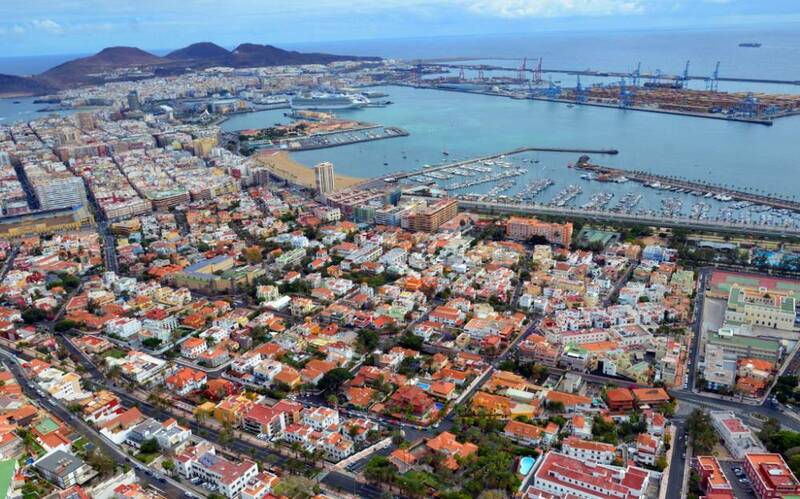 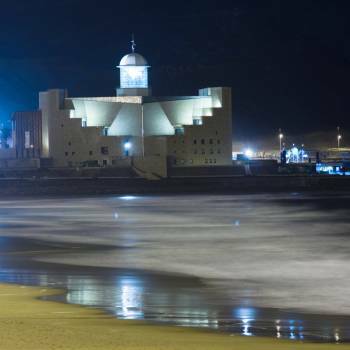 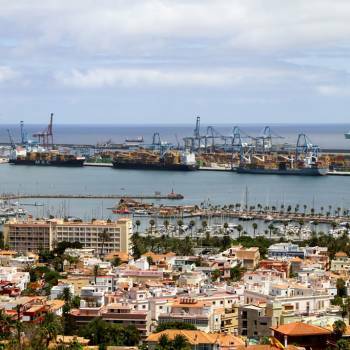 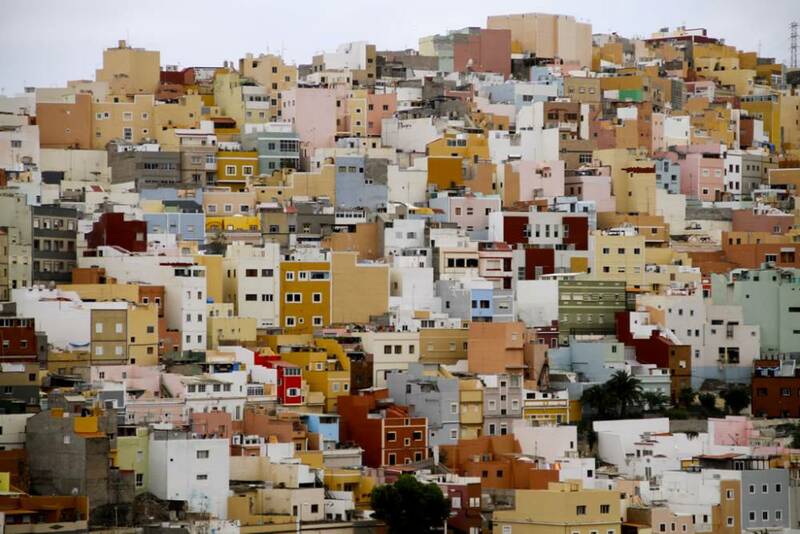 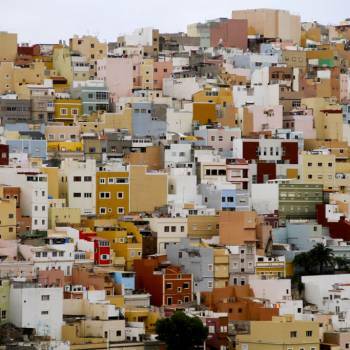 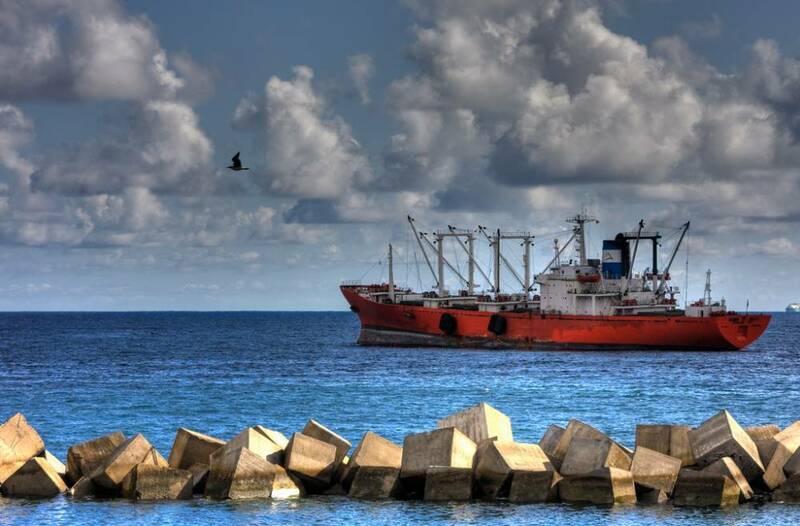 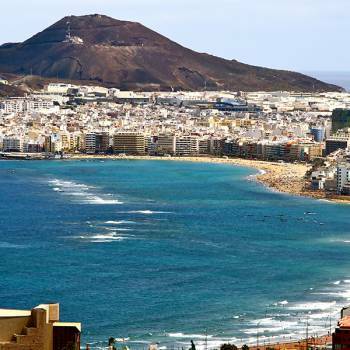 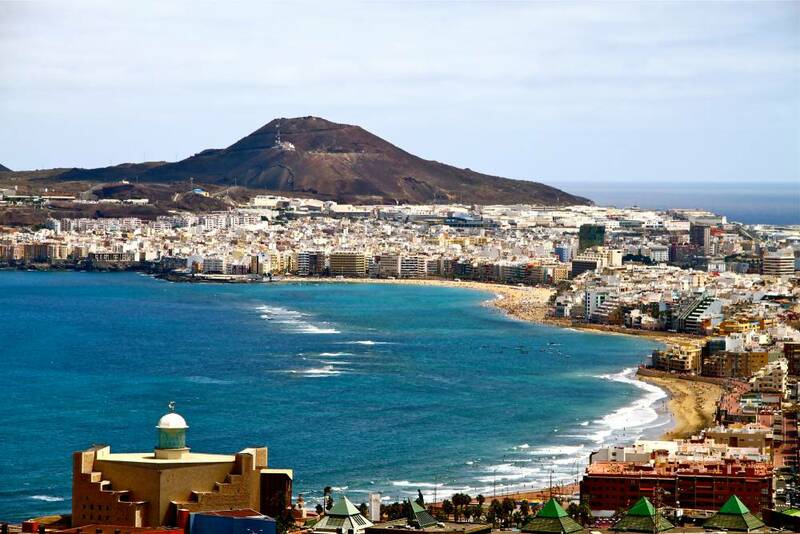 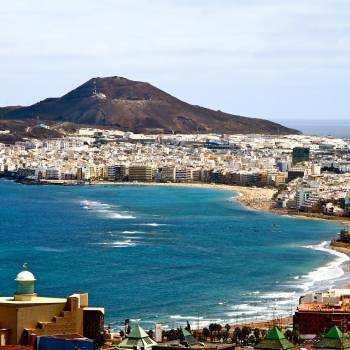 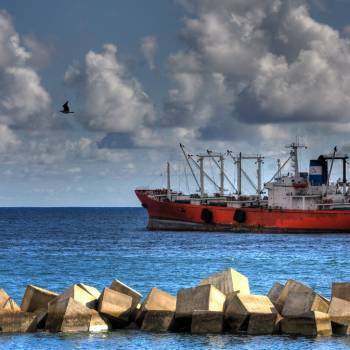 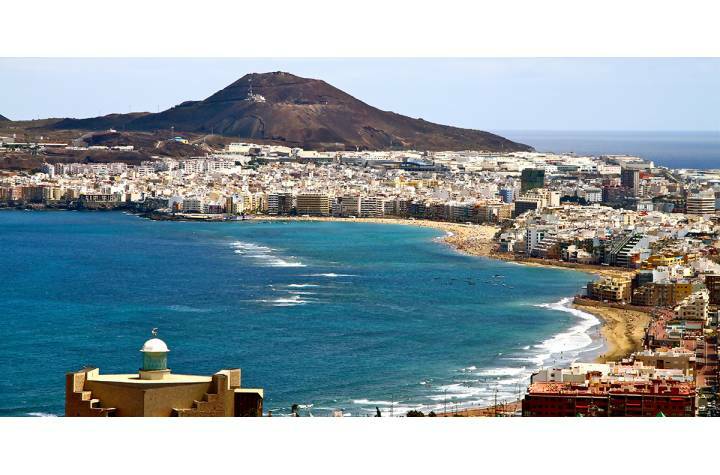 Las Palmas, a vibrant and cosmopolitan city open to the sea. 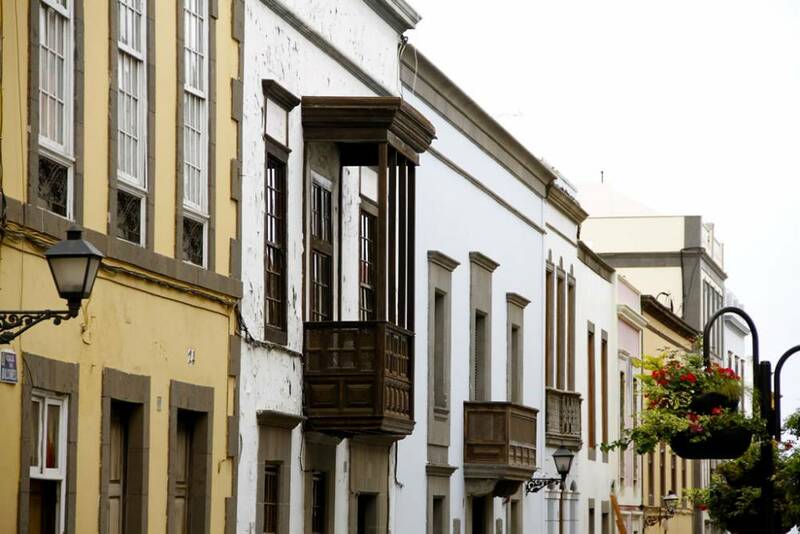 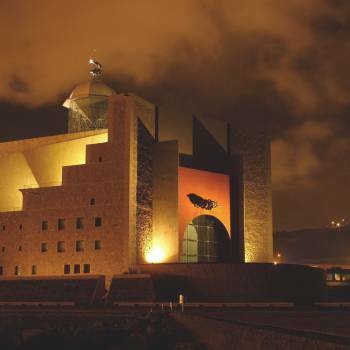 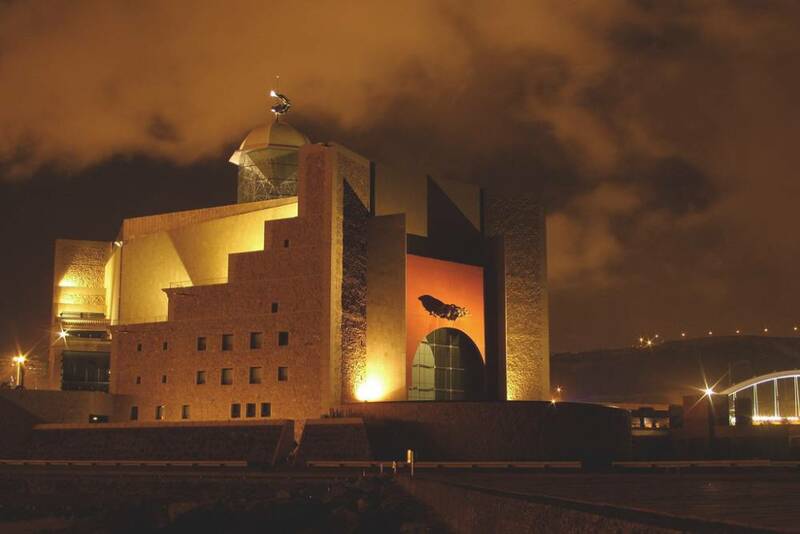 Culture as well as great shopping possibilities in the largest city of the Canary Islands.